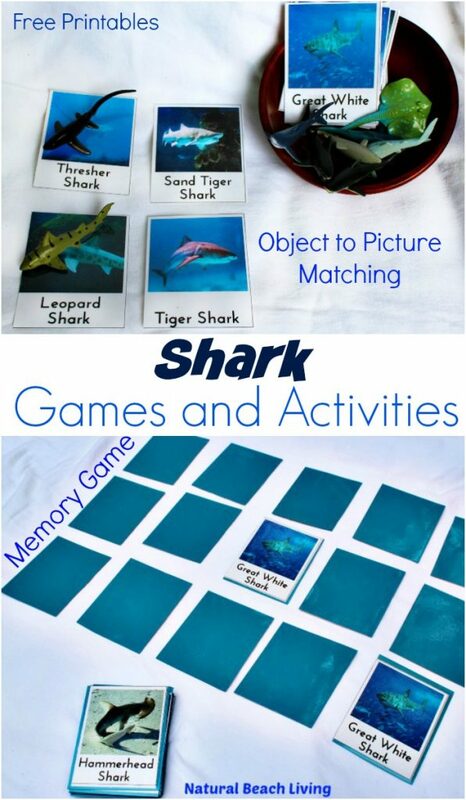 This month it is all about sharks and Shark Week. 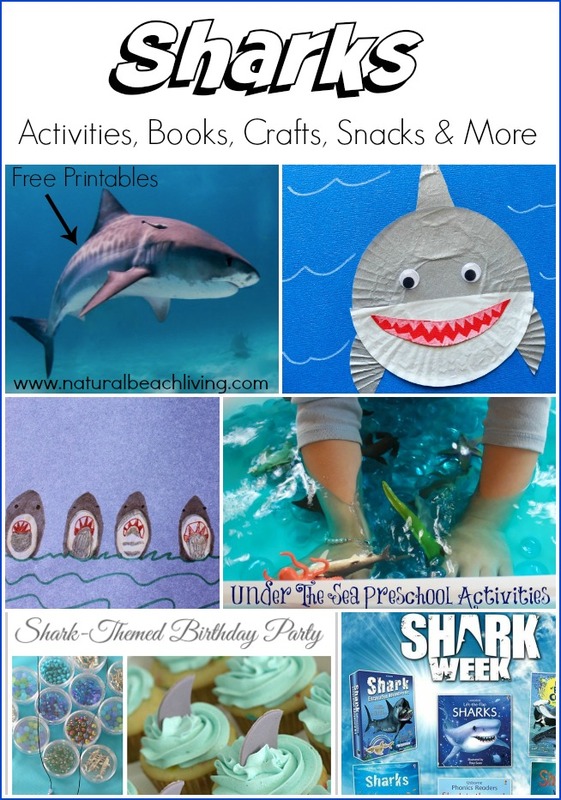 Get ready for great shark activities and printables we’ve shared here for an amazing unit study. 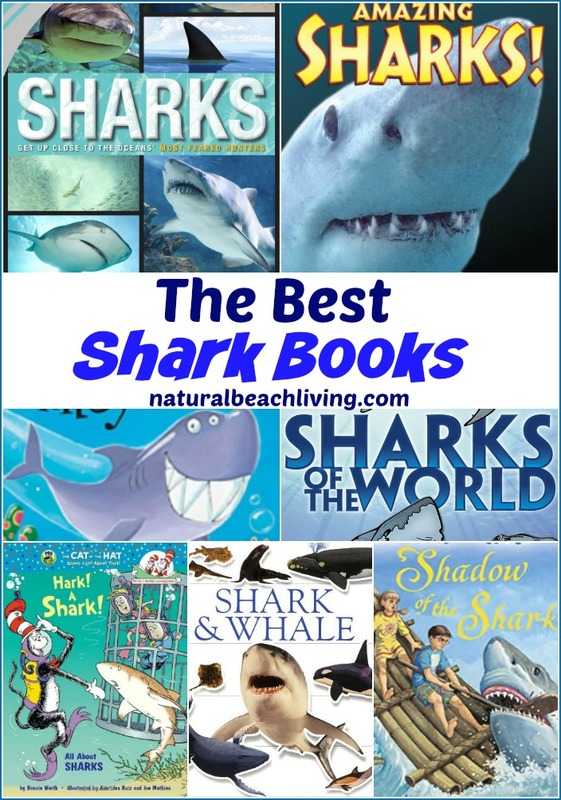 If you are ready to give your kids an under the sea shark adventure, have an awesome shark week, or you’re looking for shark information for kids you can find it here. 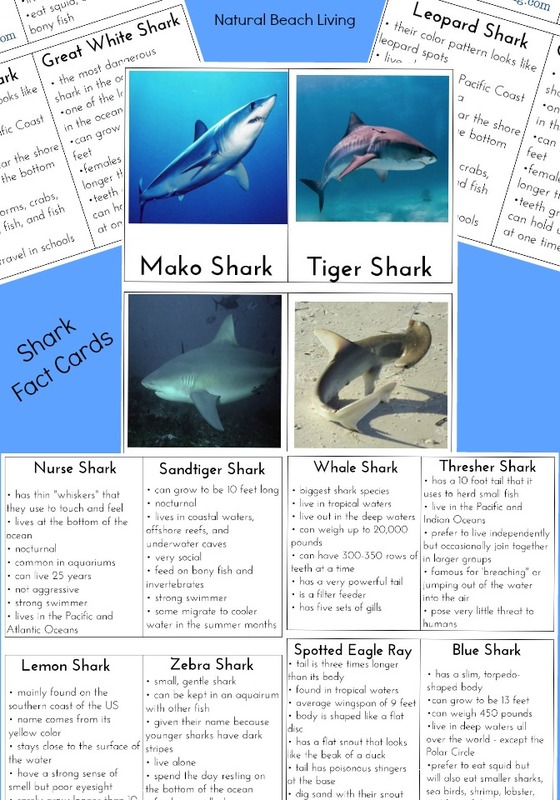 Your children will learn all about these sharks of the world. Where you can find these sharks, what they eat, The size of each shark, and of course all about sharks teeth. Not only that but how fast they swim, how much they weigh, and fun facts you don’t want to miss. My children are always finding sharks teeth at the beach and we have saved them for our wonderful collection. It’s an exciting and kind of scary thing to examine sharks teeth. 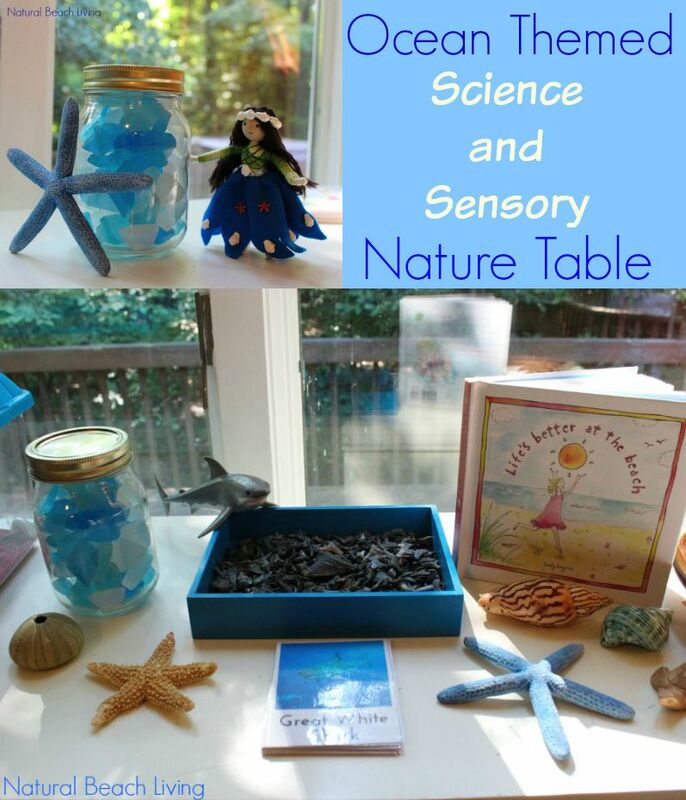 If you don’t live near the beach you can always use this shark tooth science so your kids can check out the real thing. 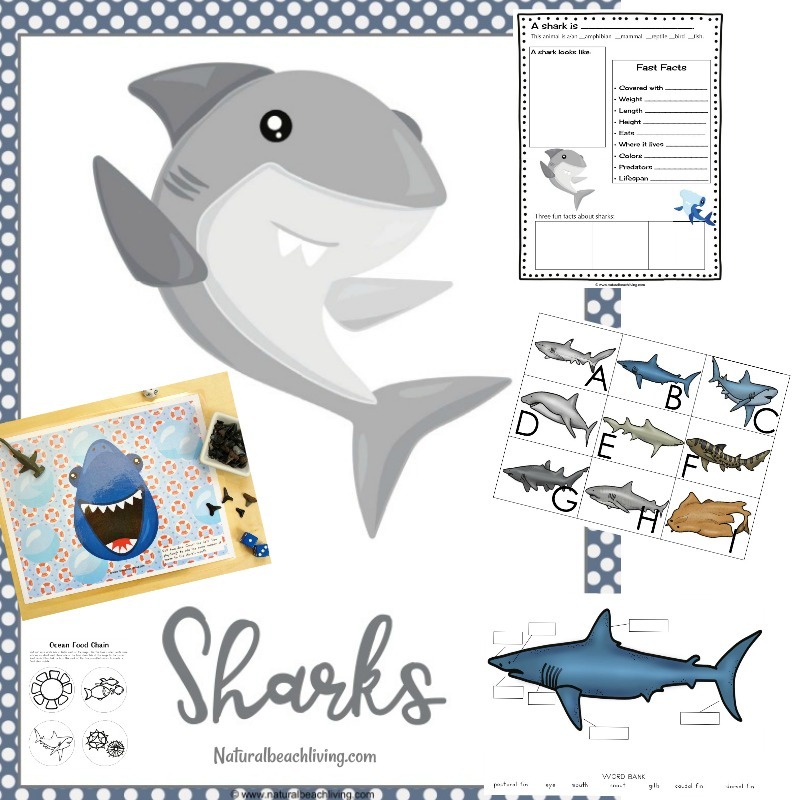 Click Over to Shark Activities for the Free Sharks of the World Printables.